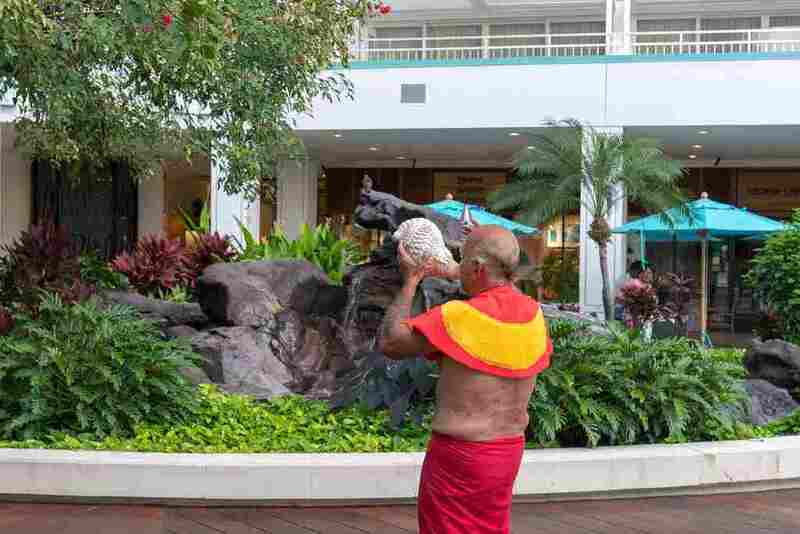 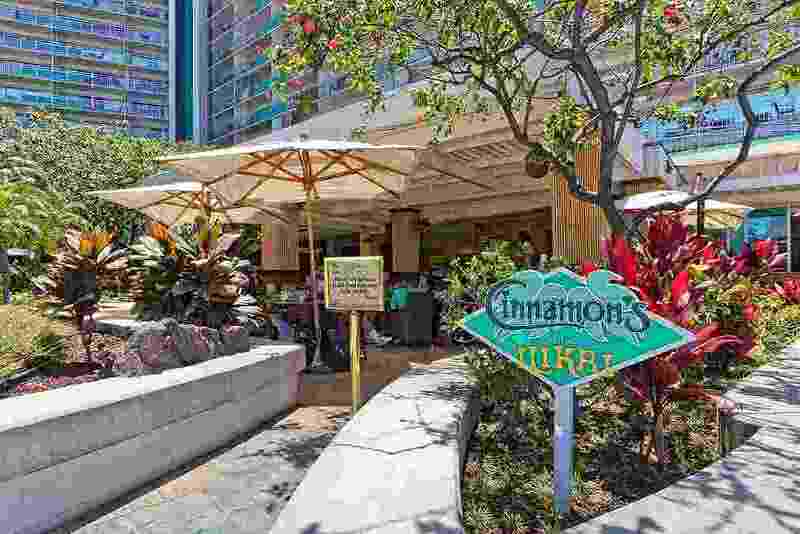 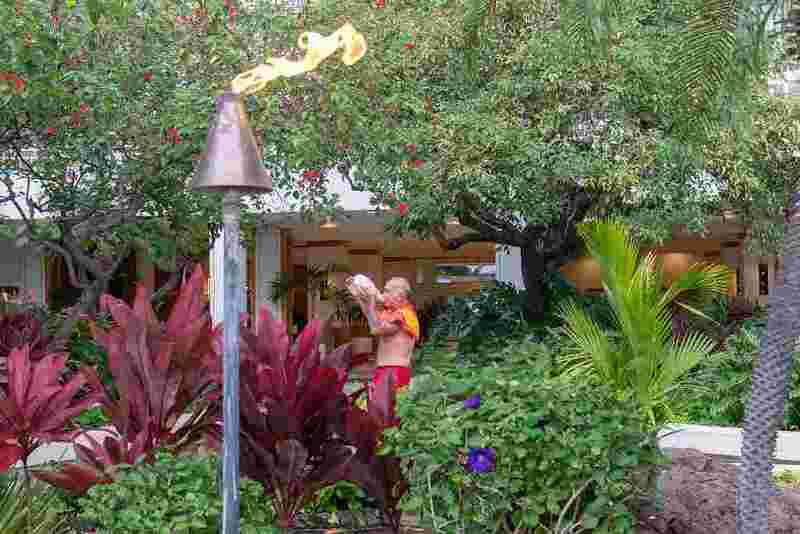 The Famous Cinnamon's At The Ilikai Hotel! 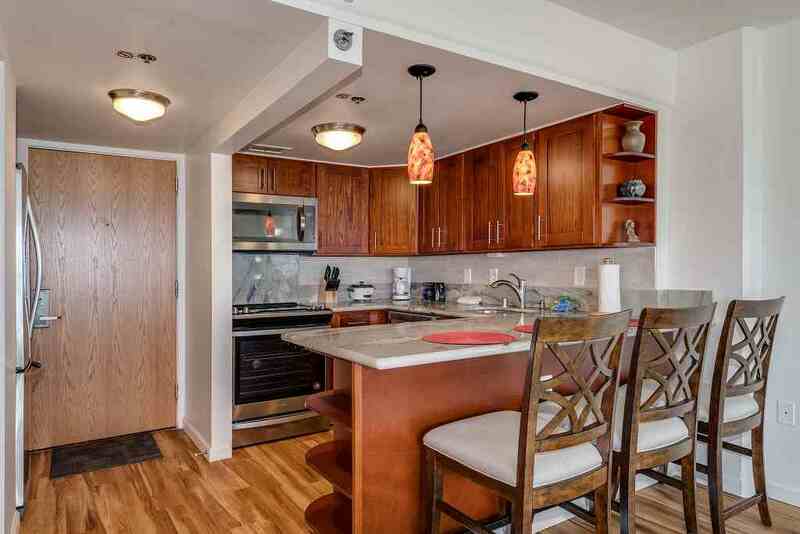 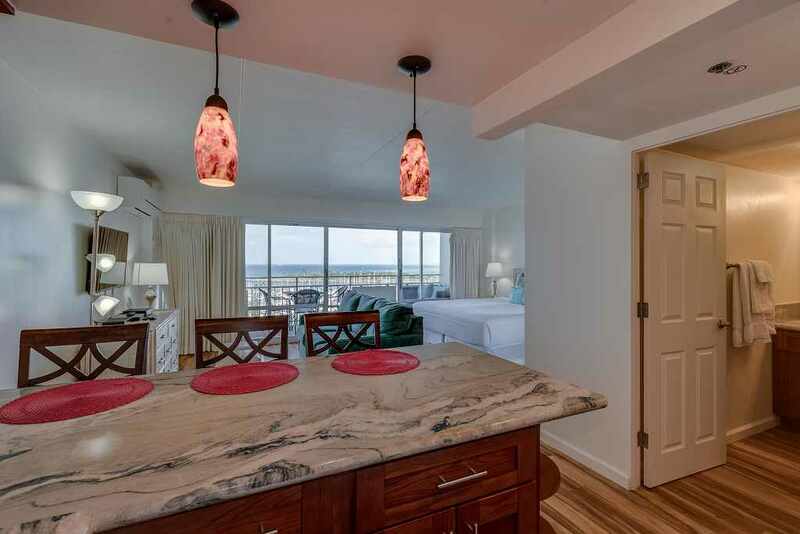 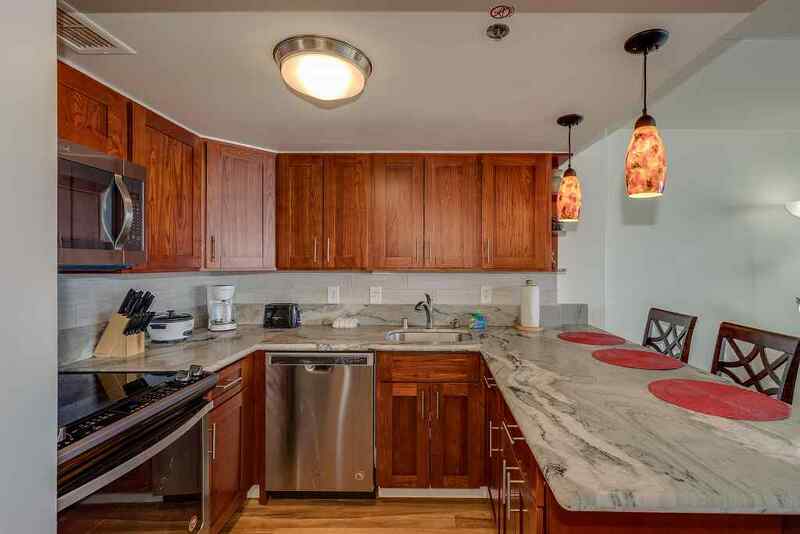 This condo is newly renovated with updated furnishings & appliances! 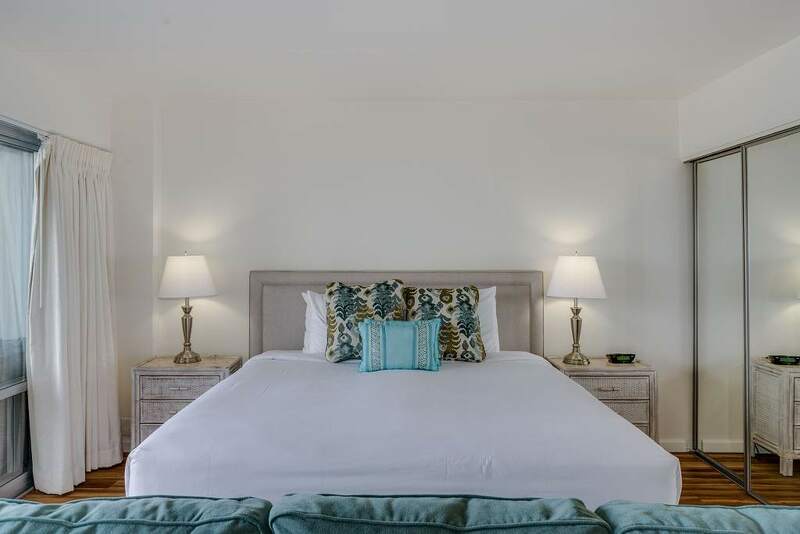 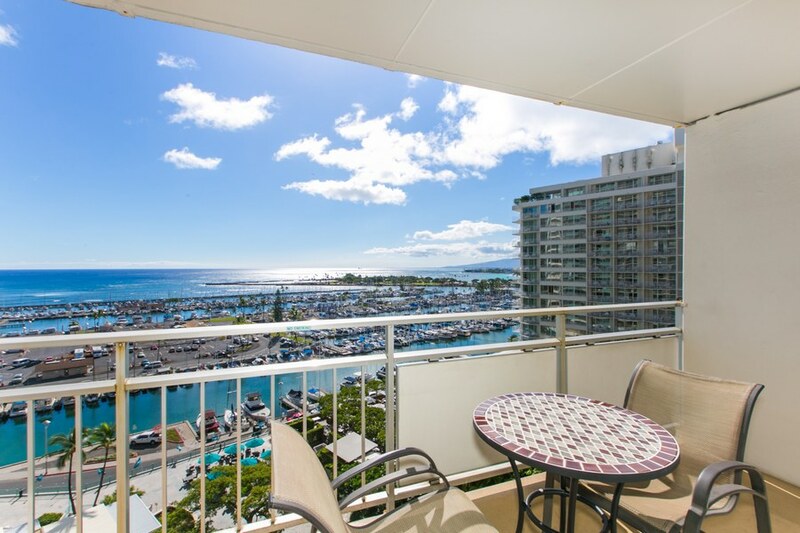 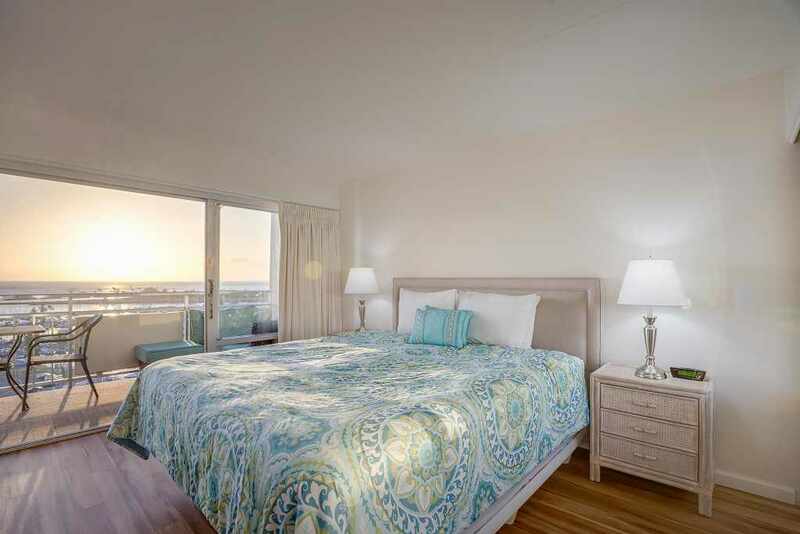 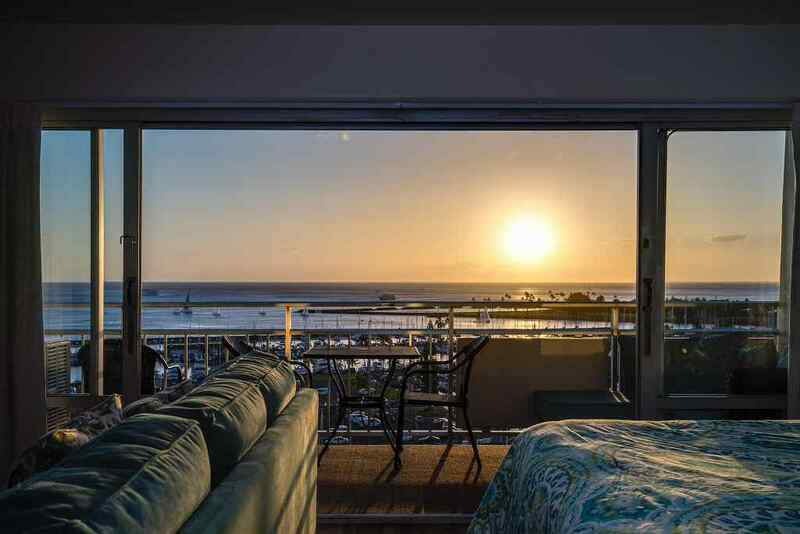 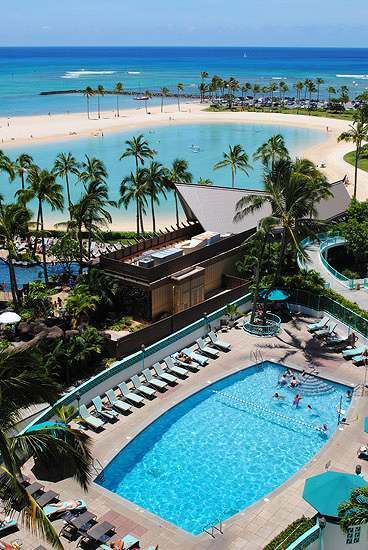 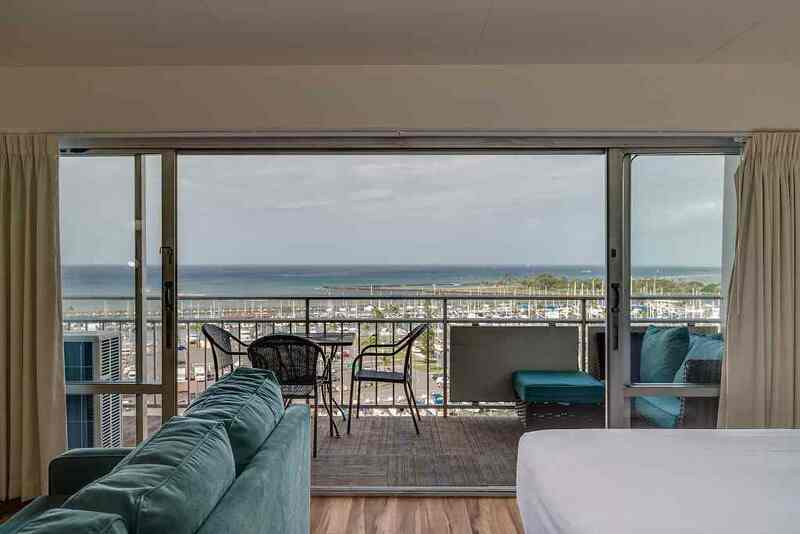 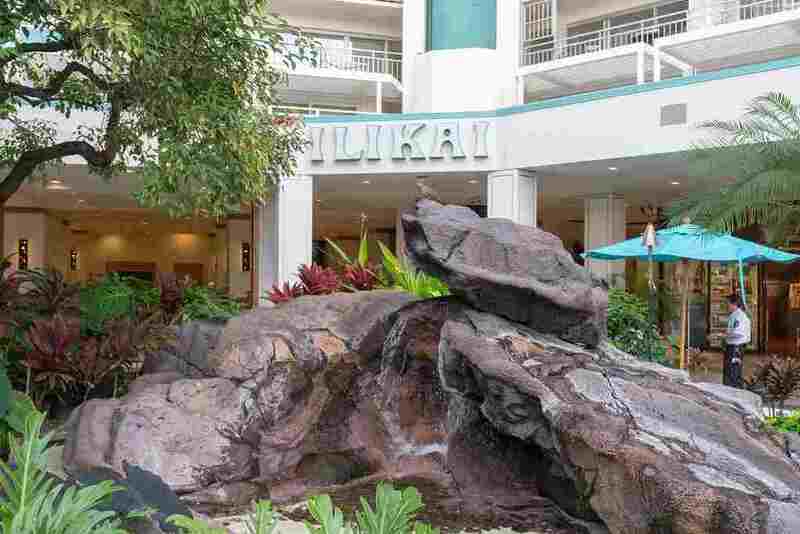 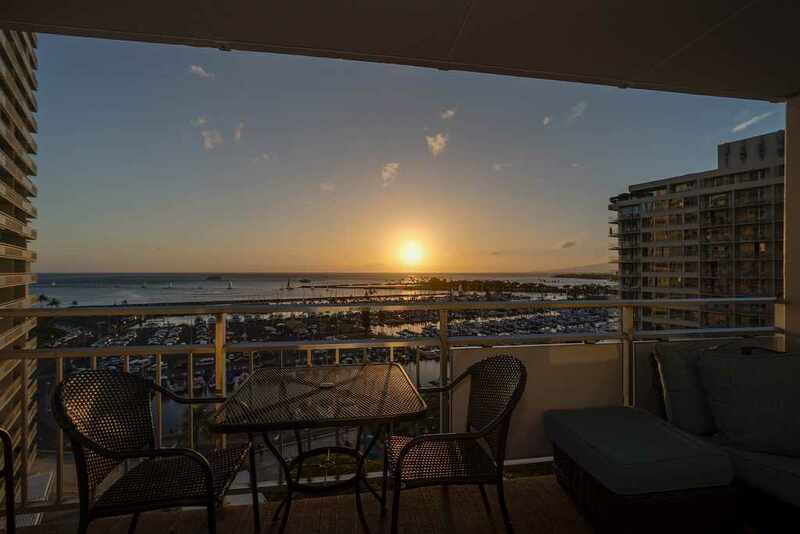 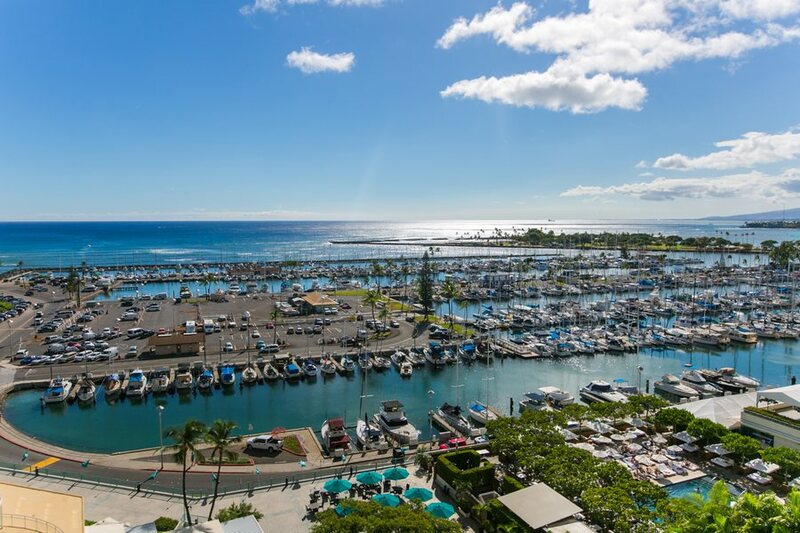 This great condo is located on the most desirable yacht harbor ocean view side of the Ilikai Hotel. 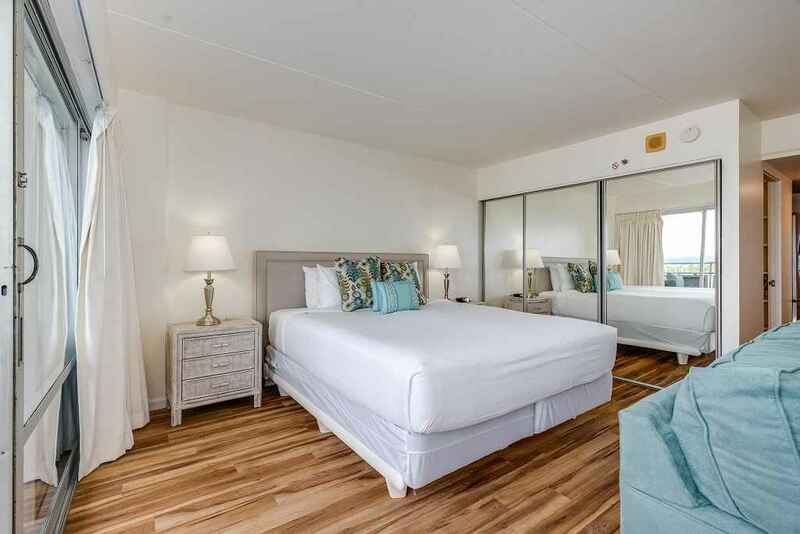 You'll be able to wake up to the beautiful and calming view of the ocean and relax as the sun sets over the yacht harbor. 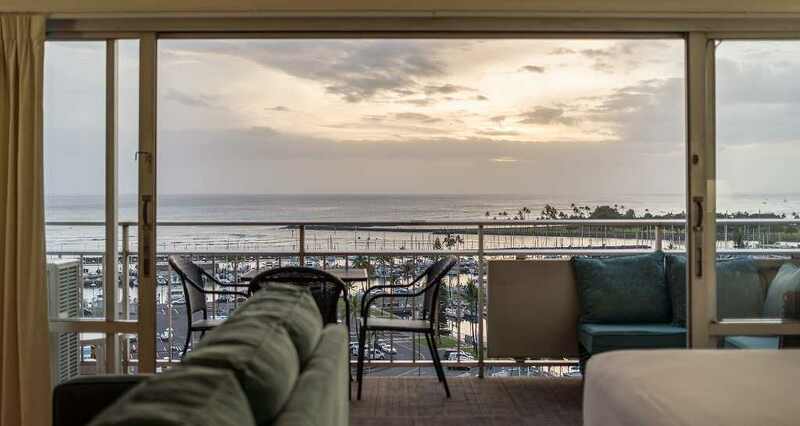 If you're looking for a great view and location, look no further!